IREA is pleased to announce the closing of Garvey Exchange, represented by partner Yubin Tao. Located at 10050 Garvey Ave in El Monte, the retail center sold for $12,850,000. Tao represented the seller. 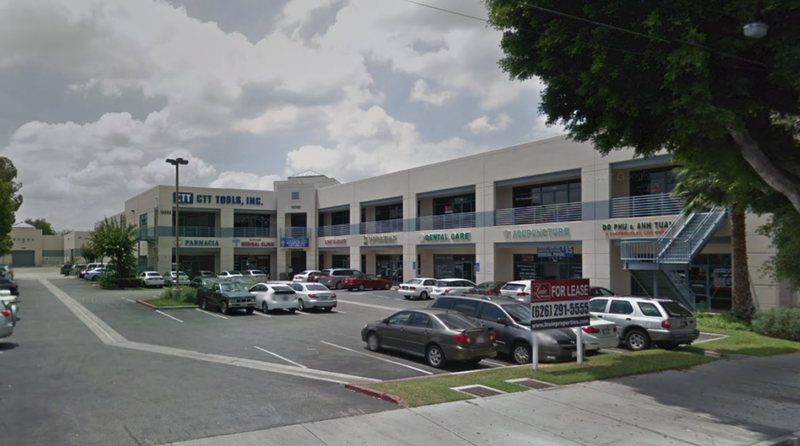 Located on the prime business corridor of Garvey Avenue in El Monte, California, the subject property is within close proximity to many local businesses, CVS, and Buy Low Market at the nearest intersection. On the south side of Garvey Avenue, the subject property benefits from excellent visibility and heavy traffic count of over 29,000 cars per day. Interstate 10 which has traffic counts in excess of 198,000 CPD is within one mile and continually feeds immediate area. The subject property also benefits from its location within South El Monte' s robust industrial corridor.